Ready to relax and get your bliss on? 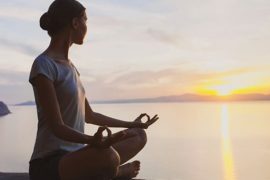 Practicing meditation can help to reduce stress, improve your overall quality of life, and allowing you to deeply connect with yourself and others with more presence and peace. If you’re new to practicing or more advanced, but have a hard time staying focused, then using a guided meditation is an easy way to get your Zen on. No matter how you do it – sitting quietly, on a chair, cushion or lying down, there’s a 20 minute guided mindfulness meditation below on our list for you. Guided meditation is a state of deep, relaxed concentration reached, while being gently led by another party. This can be done either in person, listening to an audio, video, or app. 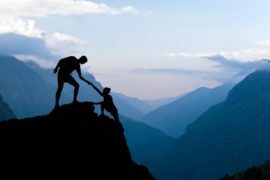 Guided journey’s have become more popular in recent years as they take out much of the anxiety and pressure to “empty the mind” or “think of nothing”, which let’s face it, is a lot harder than it sounds! Its for this reason that they appeal to both beginners and more experienced meditators. 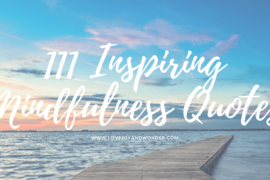 Guided meditations often have a theme and you can use them for focusing your intentions on a specific outcome, such as better sleep, healing, manifesting abundance or finding one’s passion and purpose in life. 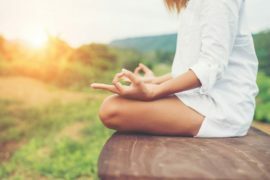 Now let’s get to it, here are 9 of the best guided meditations for you to enjoy! This guided journey, was designed to help you learn how to be completely present in the moment, let go of busy thoughts that clutter your mind and reach inner calmness. A good balance of body awareness and focusing on your breath. Created by the honest guys, whose work was started with one purpose – to be as all-inclusive as possible and create a quality meditation that genuinely helps the listener. 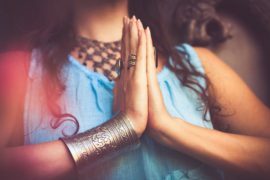 This track from The Mindful Movement, encourages you to breathe deeply, and connect with your heart, while you build compassion for yourself and others. It will inspire you to practice cultivating a deep sense of compassion with a desire to build bridges to love, less suffering and oneness. Inviting happiness, strength and joy for all. Yoga Nidra is a state of consciousness achieved between awareness and sleep that helps to give the practitioner relief from stress and balance and restore the body and mind. As you listen to this guided journey, you will release stress and experience a deep sense of peace and relaxation. It’s recommended that Yoga Nidra be practiced in a comfortable position–using a cushion if needed, around and under the joints. The body should be kept warm, turn the lights off, use an eye pillow if you need extra help to settle a wandering mind. From renowned energy healer, Deborah King – listen as she brings you into a deep and calming state. While allowing you to rest your busy mind and get more into your body. 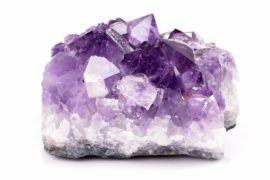 Deborah gently helps you to connect with the light and takes you through each Chakra, expanding ever outward to connecting with your guides. 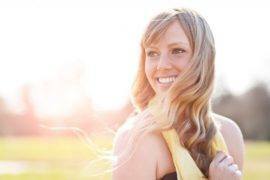 Her voice is easy and soothing, helping you to feel connected and safe to let go and settle into the process. 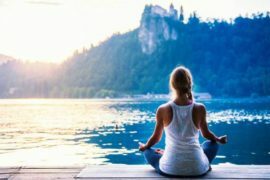 Become more present, let go of worries that drain your energy with this guided journey from the PowerThoughts Meditation Club. Listen as you are gently encouraged to let go of all that’s causing you stress and anxiety, in a safe a natural way. The music with this track contains binaural beats, and is tuned into 432 Hz frequency for optimum healing benefits. For the best results it’s recommend to wear with headphones and listen for a period of 28 days. 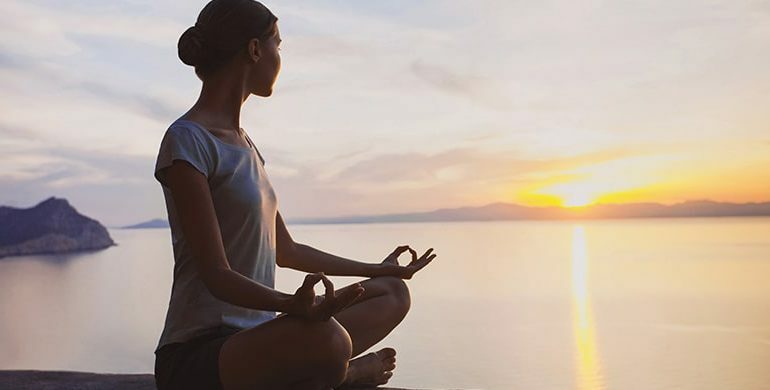 A beautiful guided mindfulness meditation from the founder of Mindvalley, listen as Vishen Lakhiani gently guides you through 6 phases that he personally developed. 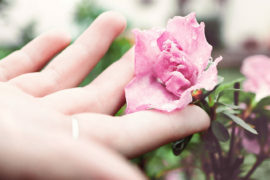 The phases include: Connection, Gratitude, Freedom from negative charges, Creative visualization, Intentions for the day and Blessings. Between the music, binaural beats and a voice like honey, you’ll go on an enchanting journey to manifesting more abundance in your life. 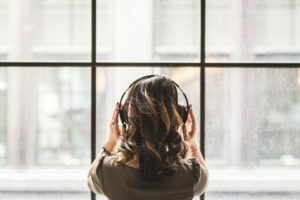 This four part home training course from the father of mindfulness, Jon Kabat-Zinn, aims to give the listener the ultimate mindfulness meditation practice available. A you become adapt your practice you will experience, more presence, a deep sense of stillness, clarity, compassion and peace in both your body and mind. Course objectives include how to: Utilize body and mind meditations in your daily practice, Practice mindful yoga and Understand the basic state of being which is present awareness. 8. Mindfulness Meditation: Nine Guided Practices to Awaken Presence and Open Your Heart by Tara Brach Ph.D. 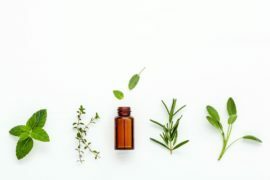 Meditation teacher Tara Brach, shares nine of her favorite and effective medications that are perfect for beginners or for those looking to deepening their practice. 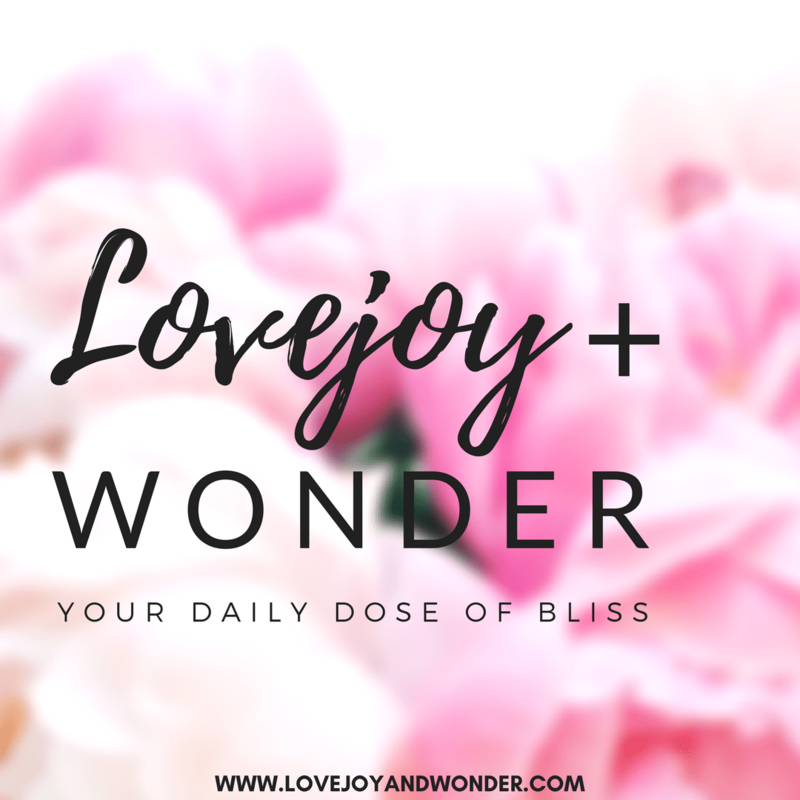 From a short basic practice that can be used daily, to self compassion, overcoming fears, pain and connecting with your inner wisdom. Learn to open your heart and connect with more love, clarity and inner peace. Your Present is one of the most highly recommended guided meditations from some of the biggest publications out there. With a voice described as “liquid”, stress relief expert Susie Mantell guides you through a calming and soothing meditation experience. With her soothing voice and blissful music, Mantell calms you into an effortless state of deep relaxation, and able to gently let go of worry, anxiety, depression and pain and have a more positive and healthy outlook on your life at large. 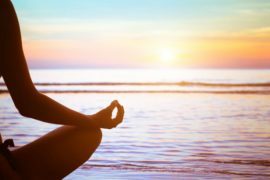 Many people struggle with where to start in their practice, using a guided meditation takes the stress out of where to begin and instead effortlessly walks you through the process, step by step. From breathing to relaxing your body and visualizing you’re able to easily let go and be more present. One of the biggest obstacles meditators face is losing focus and becoming restless usually within a few minutes of starting. Being able to listen as a narrator instructs you, gives your mind something to “hook” into, allowing it to stay tuned in and so you can keep coming back the present moment and your breath. Guided journeys can be a very enjoyable, allowing you to let go into a deeper state of connection. With thousands of types available, a variety of music, healing music bowls and instructors with soft, pleasant voices it can be a truly inspiring to find ones that you love. Looking for a better nights sleep? More presence in your life with mindful breathing, or a body scan, or maybe you’d like to manifesting more abundance into your life? Whatever you need, there’s an option out there for you. All easily available via CD, audio download, MP3, YouTube or Soundcloud the options for trying out new and different meditations are endless. Guided meditations, help to strengthen the connection between the right and left hemisphere of your brain. 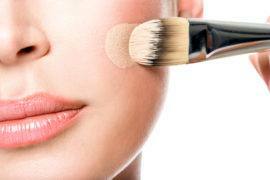 Which helps to boost visualization skills, sharpen focus and memory function and deepen concentration skills. 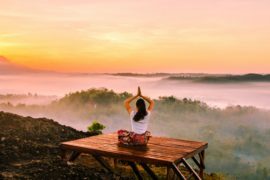 Enhanced Spiritual development and connection to the divine. Allows you to experience life with an expanded sense of confidence, freedom and awareness. Emotional and physical healing from negative past experiences. Helps you to feel more inspired, creative and energized. Deepens your sense of self worth, self love and connection with others. 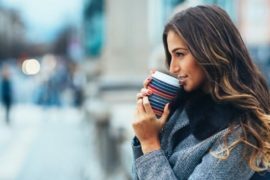 Practicing guided mindfulness as you meditate, can help you pay more attention and bring more awareness to whatever is happening in your life right now. It won’t solve every problem you have but it will help smooth out the road, and help you to respond to unexpected events with more calmness and clarity. Allowing you to be fully present and peaceful in your body, your relationships and personal and work life. 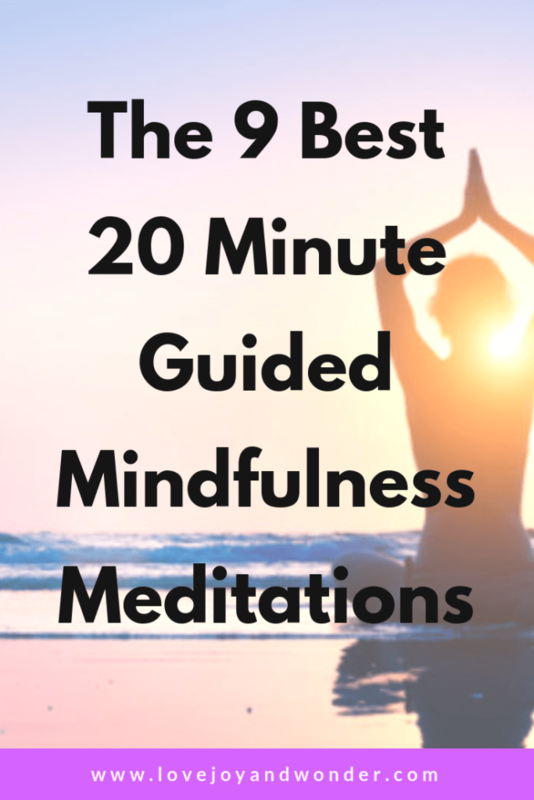 We hope you enjoyed our list and found the perfect 20 minute guided mindfulness meditation for you. Namaste!